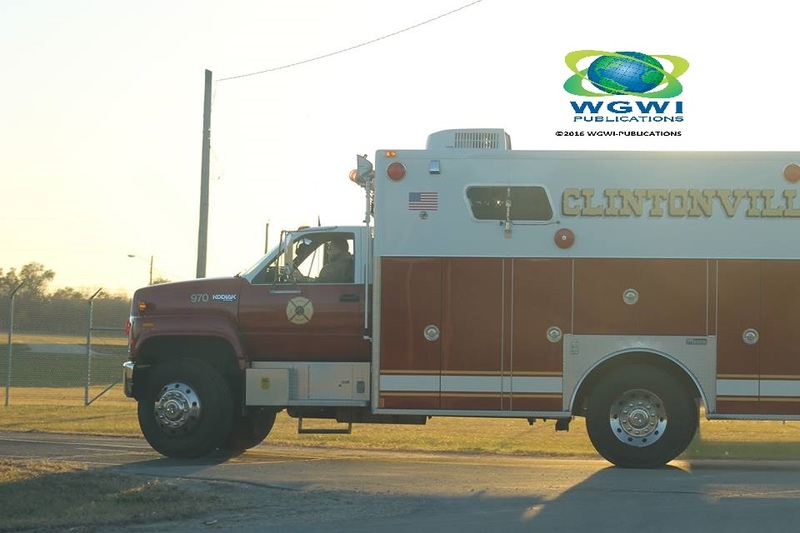 Clintonville Ambulance was paged to Lake Shore Road Thursday evening for scanner reports of a person who fell off of a roof. 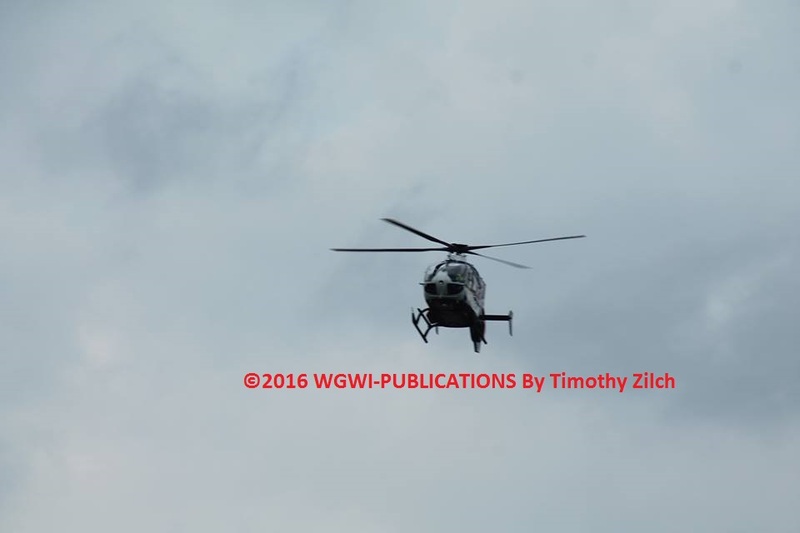 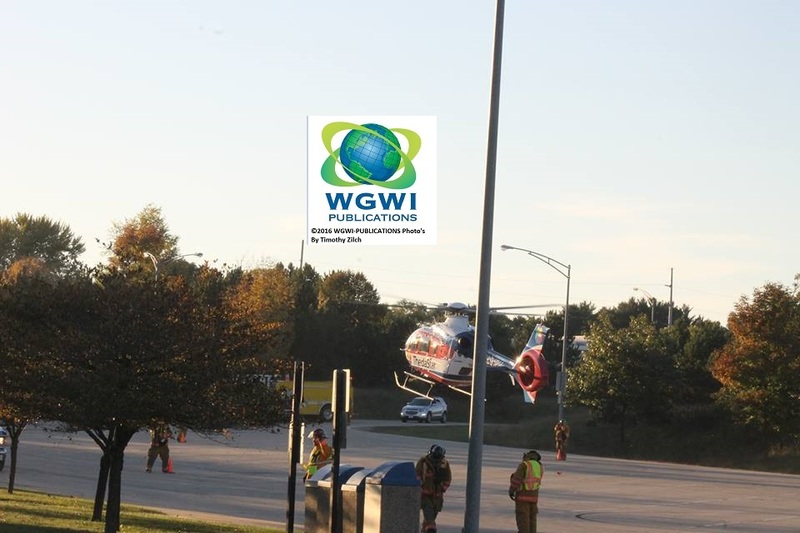 Clintonville Fire Department was later paged to the Airport to set a landing zone up for Theda-Star Medical Helicopter. 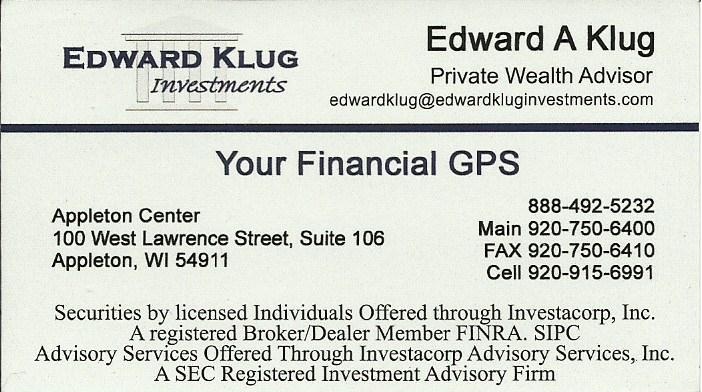 No other information available at the time of this posting. 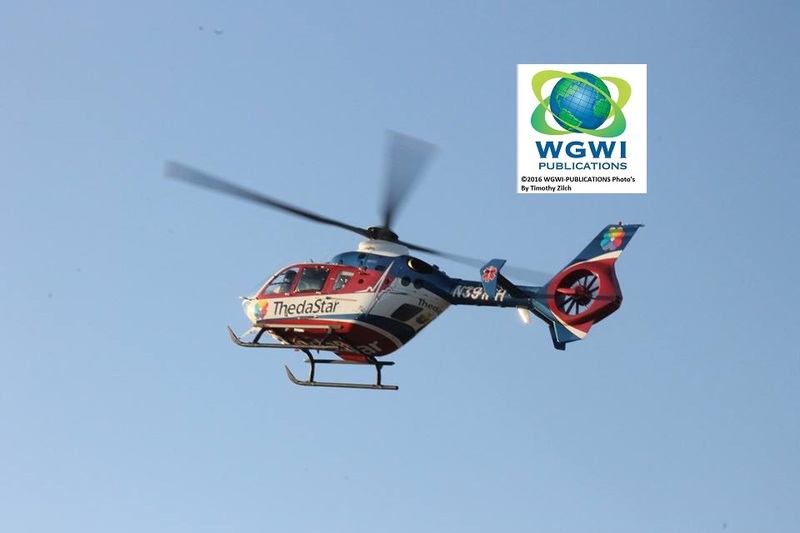 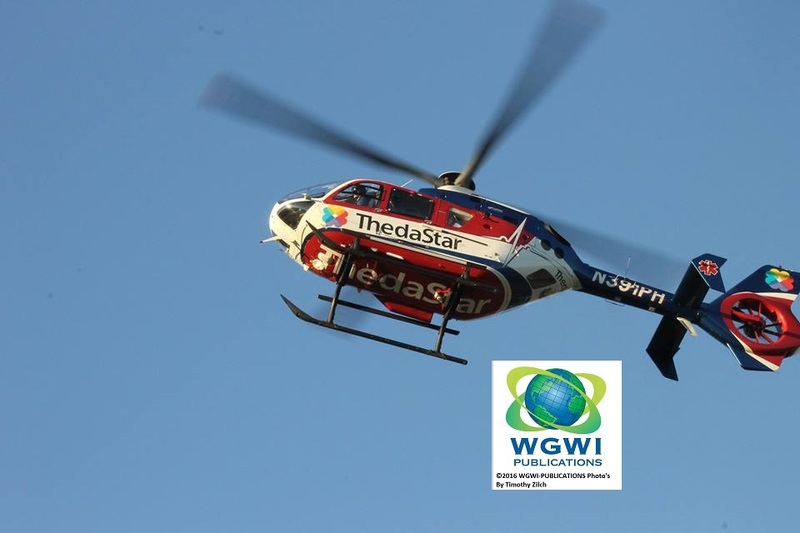 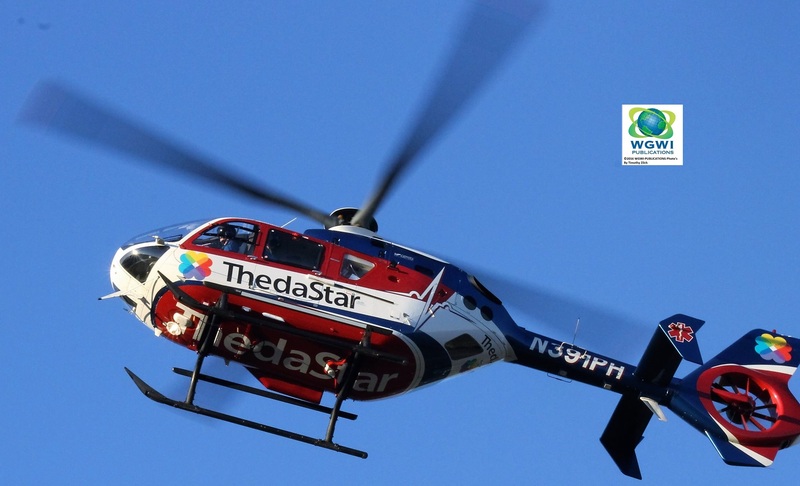 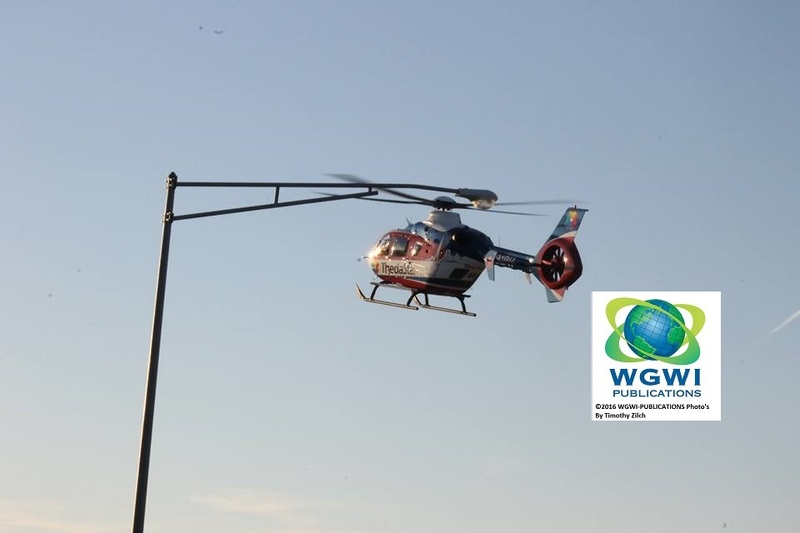 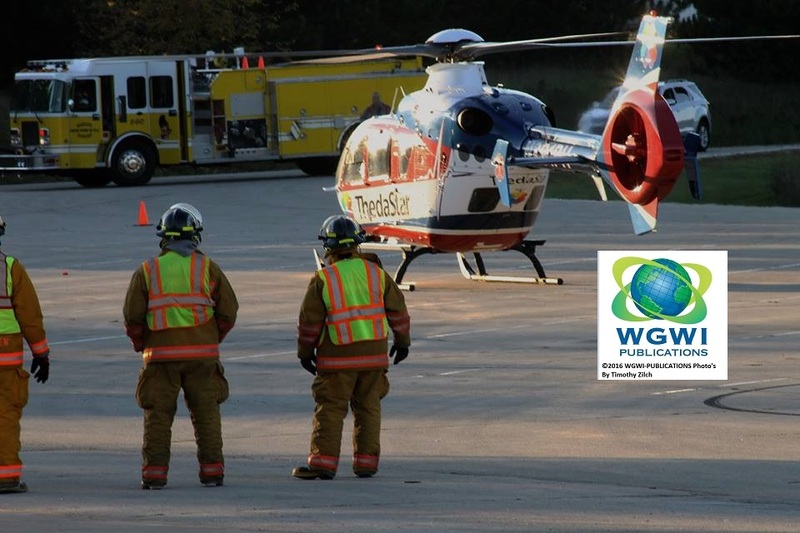 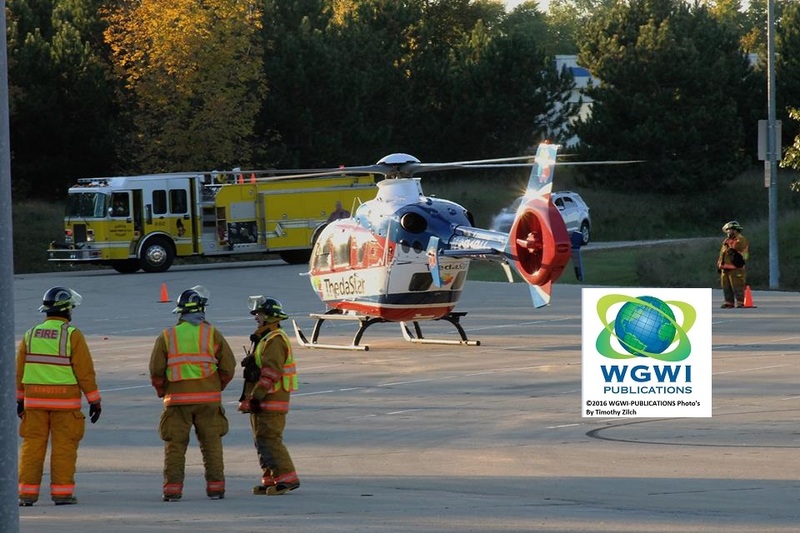 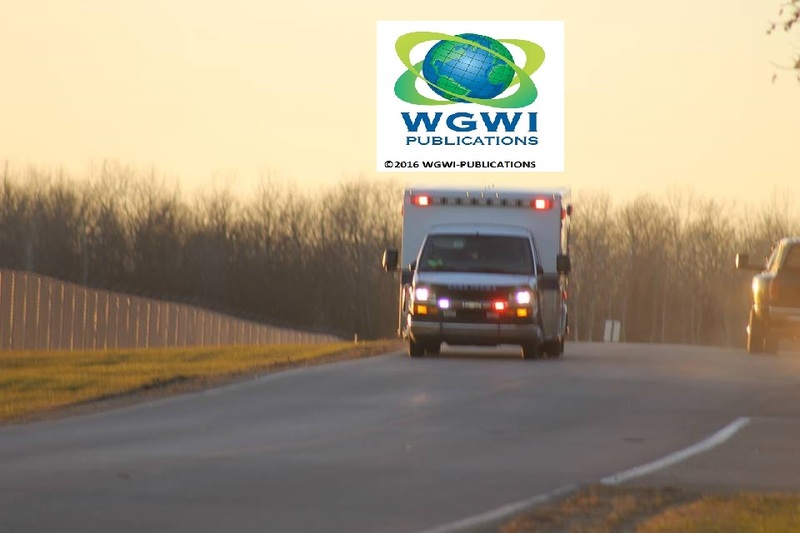 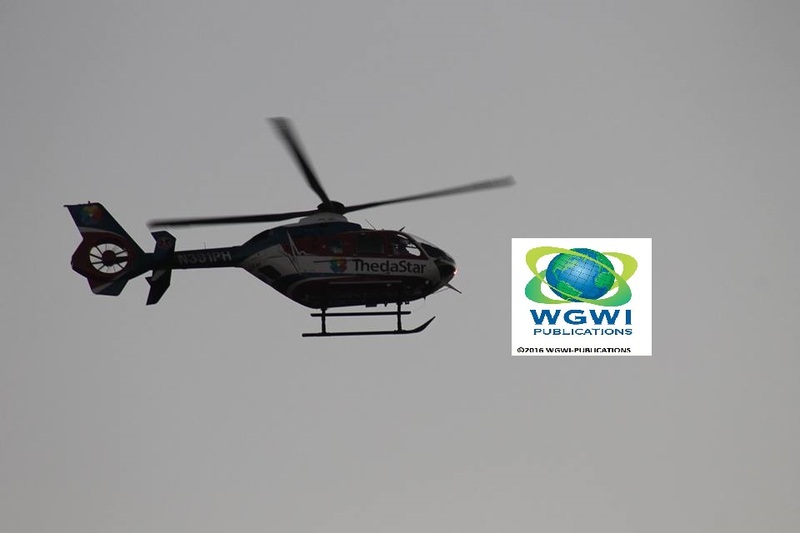 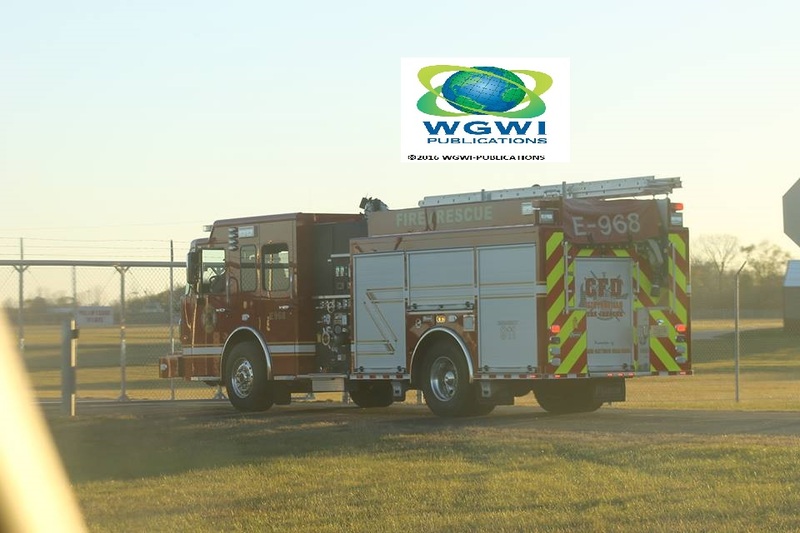 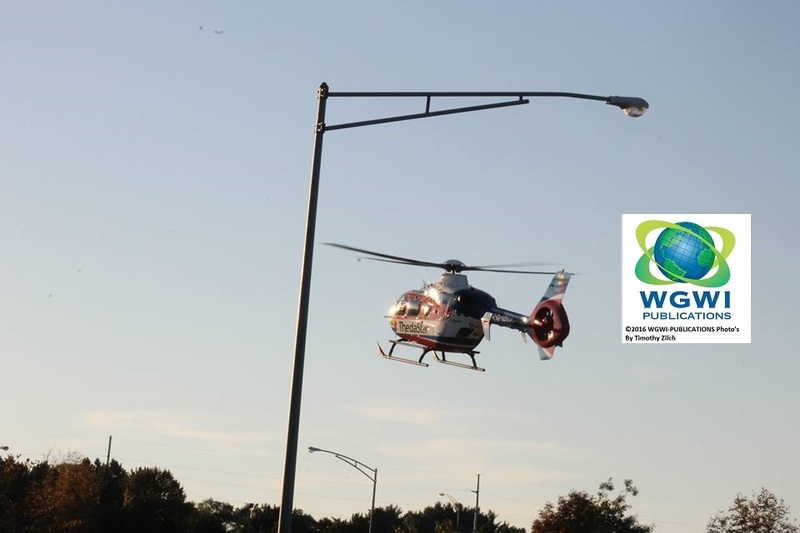 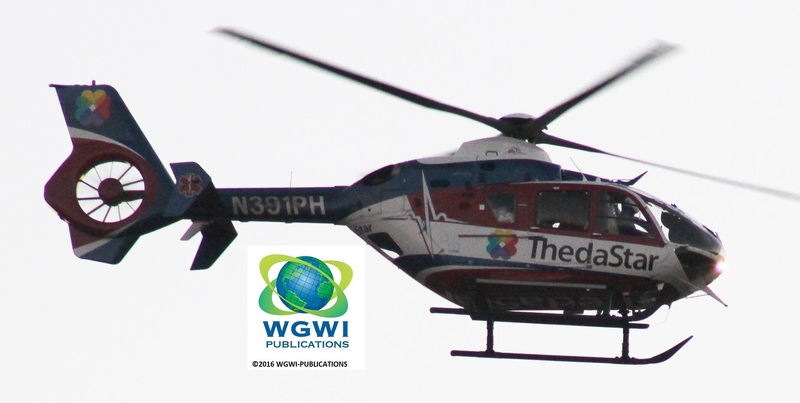 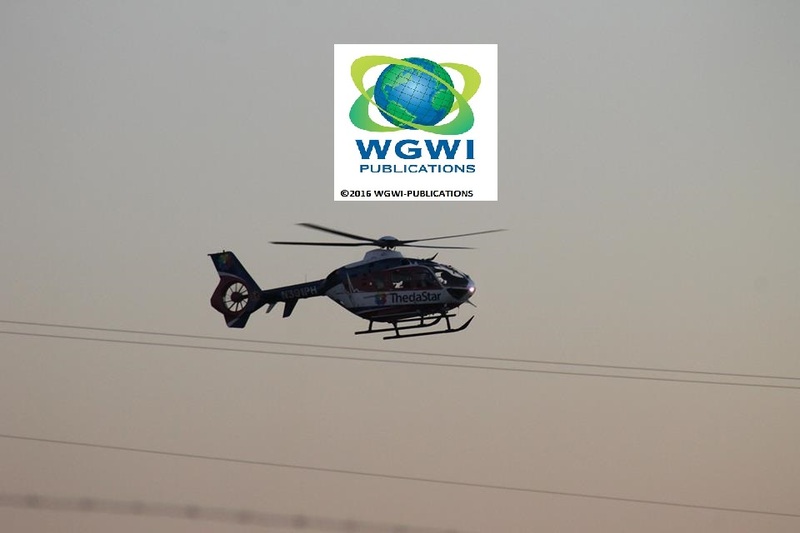 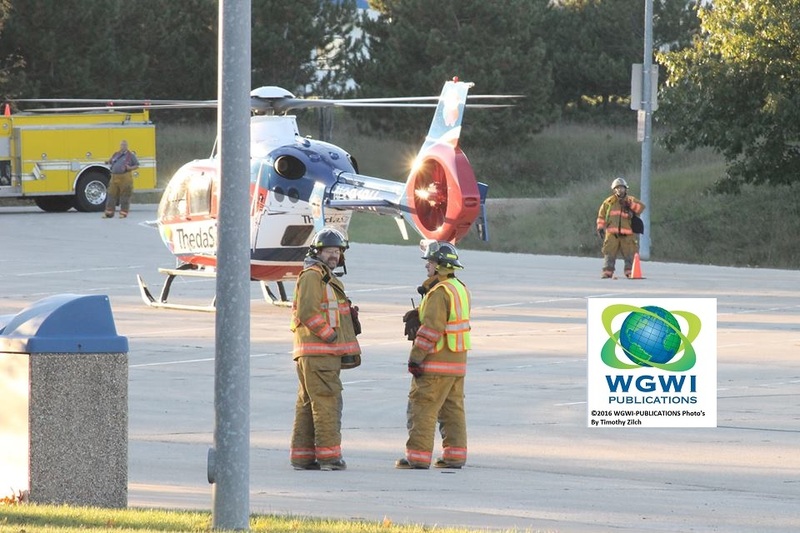 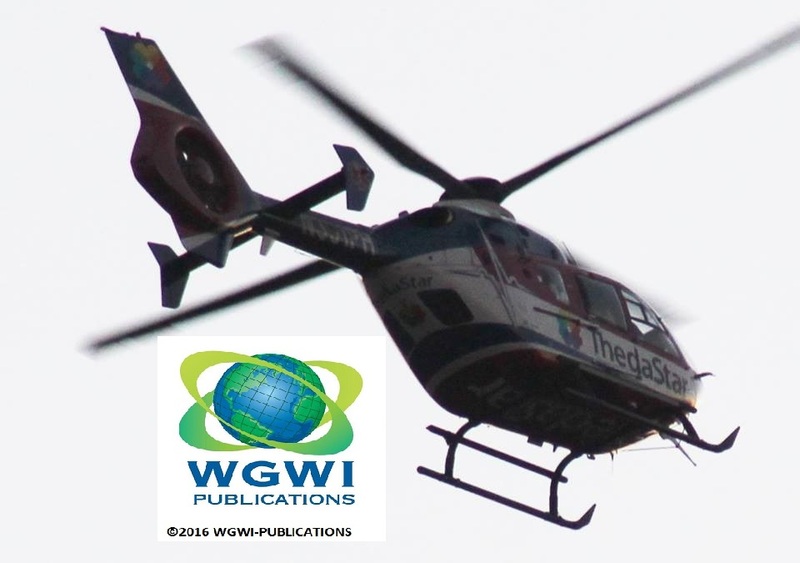 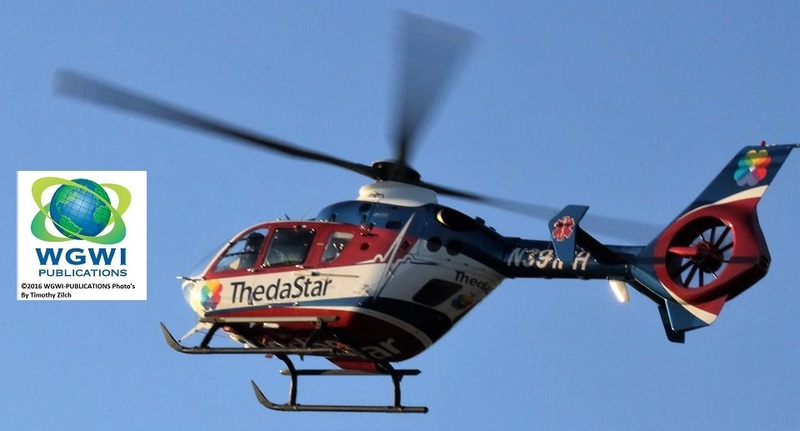 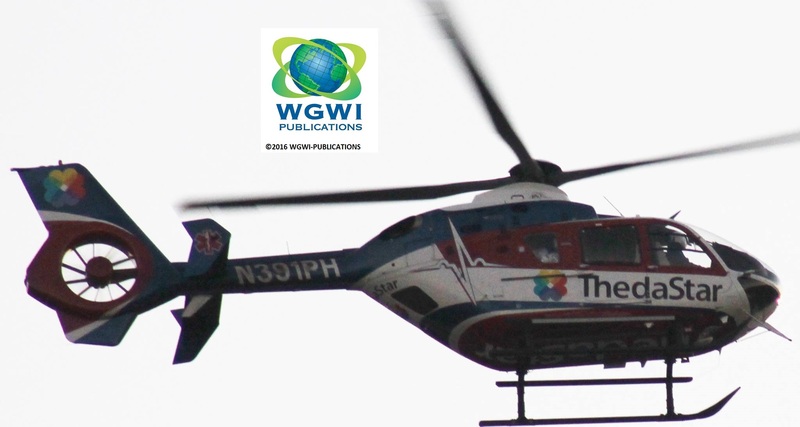 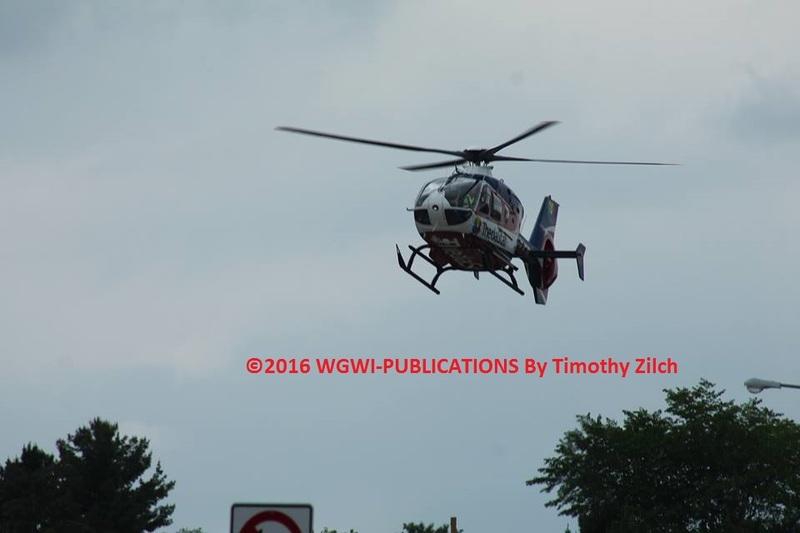 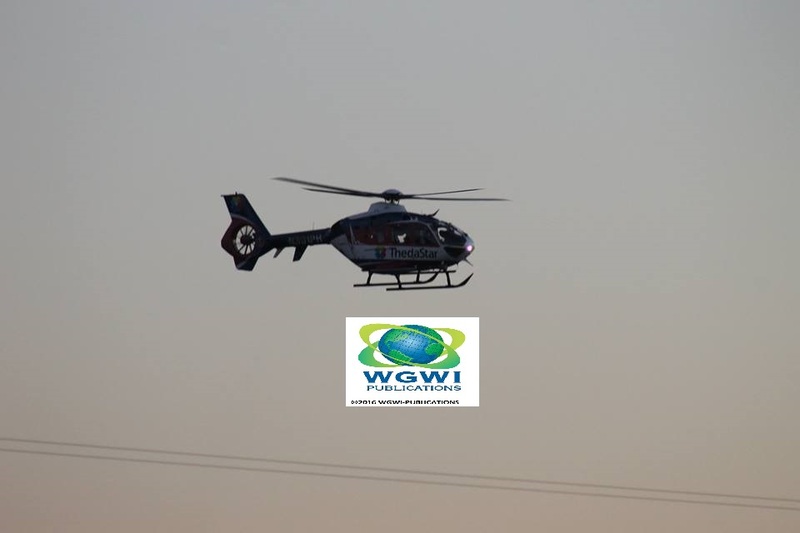 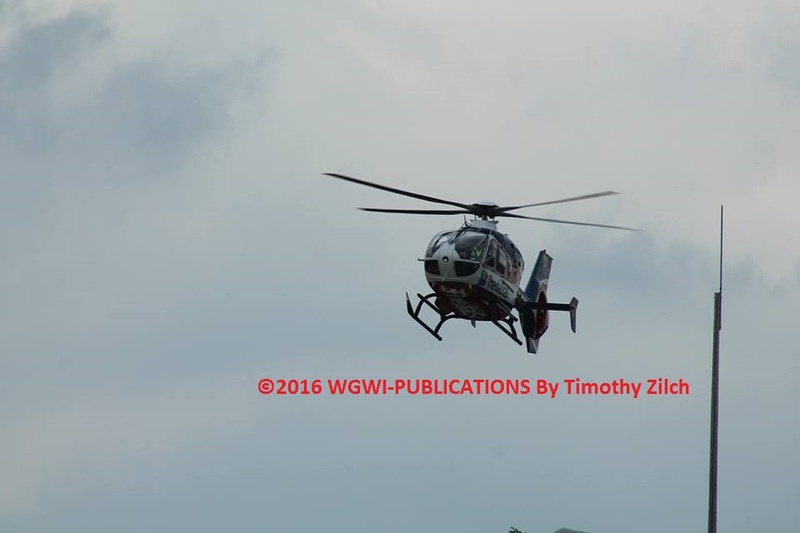 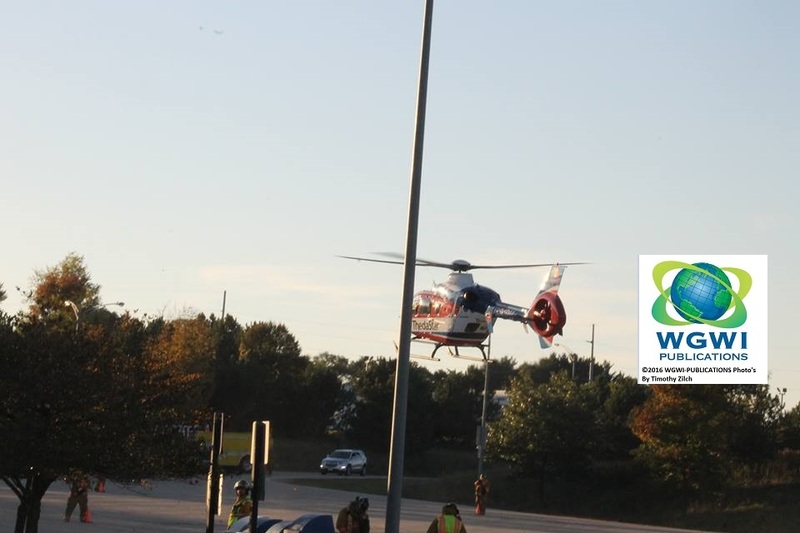 Thursday evening Marion – Clintonville Ambulance Marion First Responders were paged to Marion Body works for a medical call, Once units were on scene they requested Marion Fire Department set a landing zone up at Marion wayside for Theda-Star Medical Helicopter. 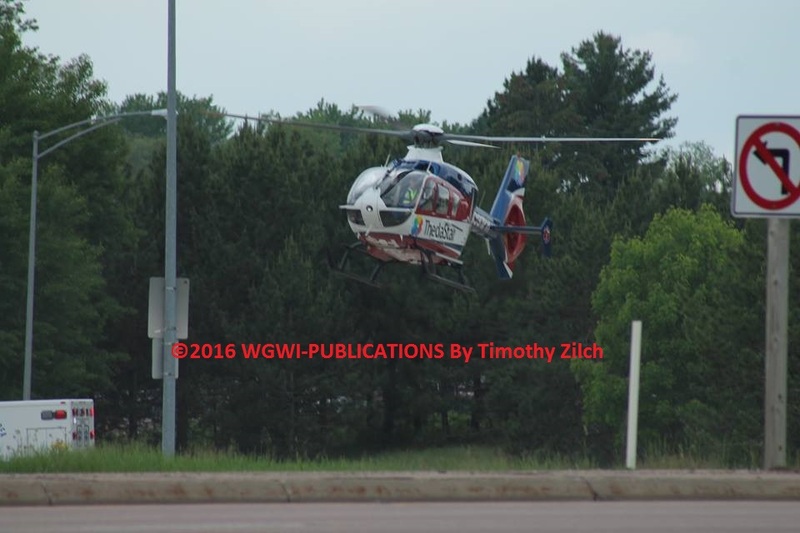 No other information was available when this post was published.